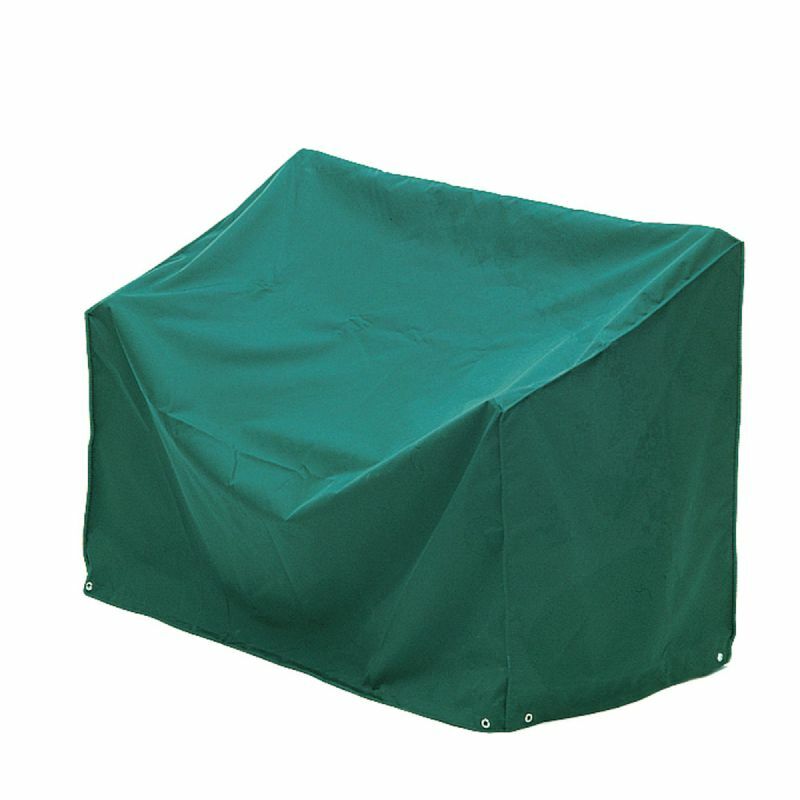 The Alexander Rose High Back 5ft Bench Cover is made from teflon coated polyester that keeps your furniture protected from the elements. 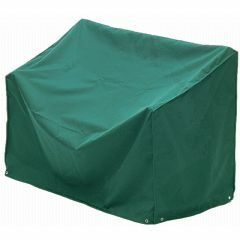 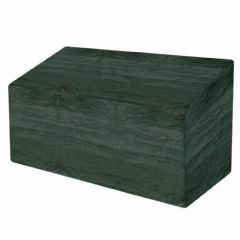 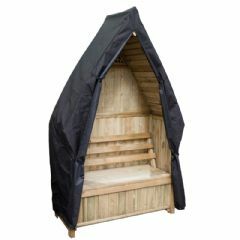 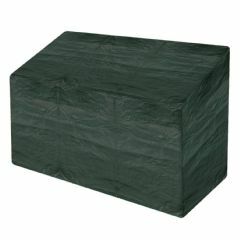 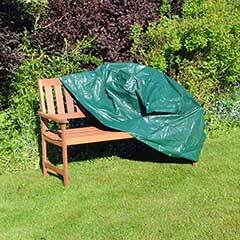 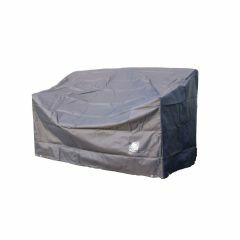 The cover protects against the build-up of dirt and ensures less furniture maintenance is required. 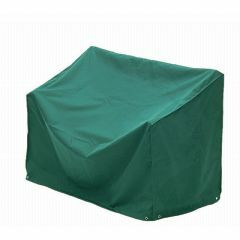 It is designed to be removed and installed easily so you can enjoy your furniture straight away when needed. 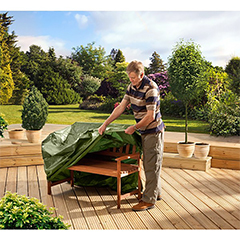 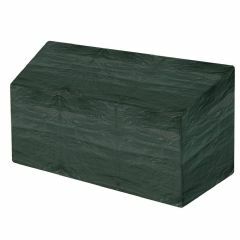 This covers our Lutchens style wooden garden bench beautifully - even though it isn't a level back (ours has a traditional 'hump' in the middle) - this bench cover fits well and will certainly help protect our lovely bench from the English rain.